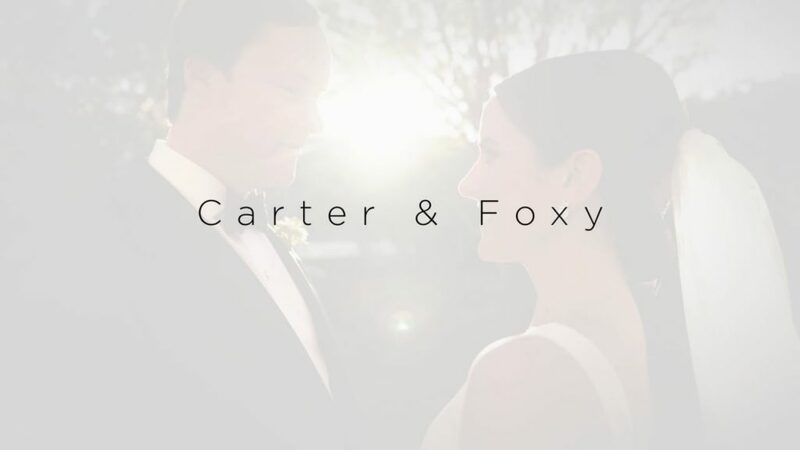 Carter and Foxy had a stunning fall wedding in Augusta, Georgia. Every detail of the weekend was meticulously planned by Calder Clark Events and florals/production from our friends at Blossoms Events. Carter has so many memories in Augusta and new ones were made that weekend. Friends and family gathered at the family’s home for a beautifully tented garden rehearsal dinner. The couple said “I Do” at St. Pauls Church and guests walked across the street to the Augusta Museum of History for a fun-filled tented reception. We could go on and on about the perfectly crafted details but think that the film shows it best. Enjoy!